The election results are in and we have a new Government and by inference a new set of guide lines. I have asked my Political Lobbyist to write an account on MMP. I have abridged it, but a full copy can be found here. We should remember that MMP was introduced to limit the power of single party Government. This gained traction after Roger Douglas and the Labour Party brought in sweeping changes to New Zealand’s financial systems without giving notice of his agenda during an election campaign. In fact, it was a total secret to all but a few insiders. Jim Bolger of National then promised to hold a referendum on MMP. In this last election National had more votes than Labour but because their so-called support parties did not make the 5% threshold they simply did not get enough votes to win and so that left New Zealand First and the Greens as the only two smaller parties. Therefore, the media interest turned to New Zealand First as the party with the highest vote out of the two. This led to Winston being touted as the Kingmaker. The reason that he hates the term is because he is put in this position by the voters, not by choice. And this is at the crux of the nonsense about MMP. A Government can be formed by whichever parties can agree to form a Government if their percentage votes add up to a majority. Never mind who got the most votes as SINGLE party, that does not count, it is the total that matters. New Zealand First decided to place its percentage in with Labour and the Greens to form a majority Government. And that is what we have. It should be noted that the present Government is to be Labour, New Zealand First and the Green Party. Three parties in fact!!! Not four as in the last Government. A lot of the angst being felt by particularly National and Act voters and those who backed United and the Maori party stems from the fact that the media and the TWO big parties who do not like MMP at all, campaigned and talked in a manner which was the rhetoric of First Past the Post. Thus, when National obtained the most votes for a single party they were held out to have won and they had not. NO SINGLE PARTY CAN GOVERN ALONE UNDER MMP. Now there will be a greater emphasis on the environment and climate change. That is something the Green Party will be wanting. It is fair to say that the reputation of farmers has taken a hit in recent years with the public and consumers, and this is potentially serious for our critical exports which keep this country afloat. The perception is that farmers are careless with our environment and use too many herbicides and apply too much chemical fertiliser of various descriptions, allegedly raising the level of nitrates and phosphates in our streams and rivers and lakes markedly. There are known remedies for this and they are not expensive or rare. 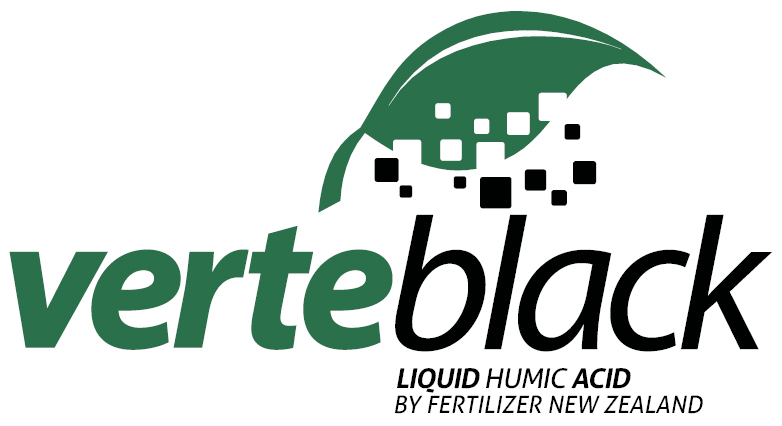 Fertilizer New Zealand has a product called Vitalife which adds microbes and carbon to the soil to help with nitrogen leaching. Thus, we use two pathways to sequester carbon in the soil swiftly and economically. 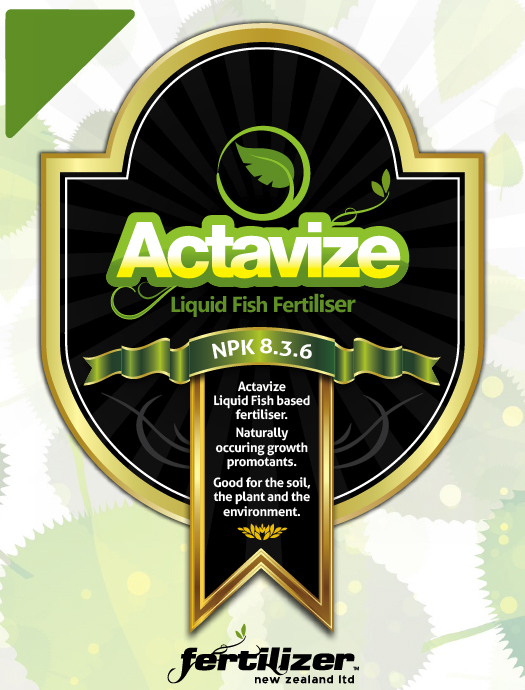 This takes care of life below the ground, and another of our products called Actavize ensures a healthy leaf structure above the ground which is vital for the essential miracle of photosynthesis to take place. 1) While calcium is King, calcium often isn’t made available without boron. Boron is deficient in most of our soils and leaf tests will show this. Many growers either downplay, or even fail to recognise, the importance of this mineral. Boron does not just drive calcium – it increases reproductive performance in all crops. Boron allows the plants translocation of sugars from the chloroplast, throughout the plant. 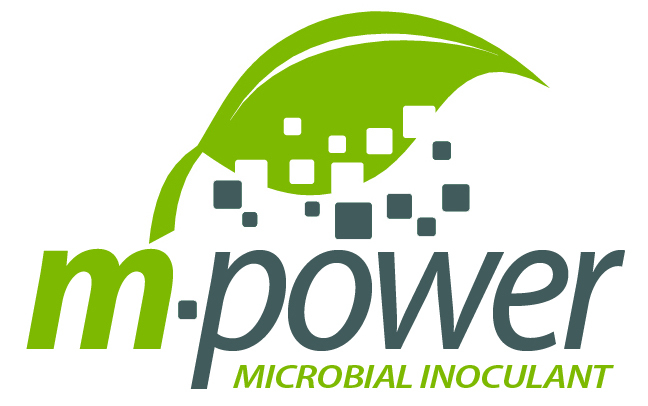 This is hugely important because a serious boron deficiency can mean we are starving the microbial workforce that crowds around every root awaiting their daily feed. Boron is only able to be stored on the humus colloid, so, as we have lost much of our humus due to extractive agriculture, we have also lost our associated capacity to retain boron. An absolute minimum of 1 ppm of boron is required (according to a soil test), but this essential level is rarely achieved in most soils. Boron deficiency can predispose the plant to fungal pressure, particularly from destructive mildews. 2) Calcium storage and delivery is not just a physical process, involving the attachment of this positively charged mineral to the negatively charged clay colloids in the soil. It is, equally, a biological phenomenon, largely linked to beneficial fungi. This is the main reason why Humic acid is such a perfect partner to limestone. Humic acid is the most powerful known fungal stimulant, so it helps to proliferate the fungi that store and deliver calcium. Fungal-based composts, combined with lime, can really kick some calcium goals. Vitalife has both Calcium and Carbon which will assist in lifting the humus levels in the soil. Mycorrhizal fungi are particularly adept at calcium delivery. This living, microscopic root extension increases root surface area tenfold and that entire biomass is constantly releasing acids to break the bond between locked-up calcium and phosphorus, delivering both minerals to the plant. Vitalife contains Mycorrhizal Fungi and a comprehensive range of TRICHODERMA which will deliver calcium to the root zone. 3) Calcium is at its most powerful when applied with phosphorus, because these two minerals deliver a real kick when combined. Unfortunately, this combination is not easily achieved because soluble calcium and phosphorus are not compatible. In fact, they rapidly form insoluble calcium phosphate when mixed together. There is no surprise that there is a great response when you reduce the natural incompatibility of these two minerals, which are crucial players in the most important plant process, photosynthesis. Vitalife also contains a variety of microbes which amongst other things solubilize Phosphate and Calcium making them both plant available. Calcium is the key to healthy, productive, resilient crops and yet it is deficient in most leaf tests. When you address this key mineral using some of the strategies, you become a calcium convert! We would invite you to call us today to find out how we can assist you. Price would normally be $5539 + GST. However this Combo deal will be $4995 + GST. That’s right.. for these three products all together. So the benefit to the farmer is over a $500 saving not to mention all the benefits of using these products together to enhance the soil life further. The rate I would suggest would typically be 20L of Activize, 8-9L of Humate and 1-2L of M-Power to put the real cream on top of this Combo deal making typically 30L p/ha with a dilution rate of 1:10 for pasture depending on application method. Call us today at 0800 337 869 for more information.